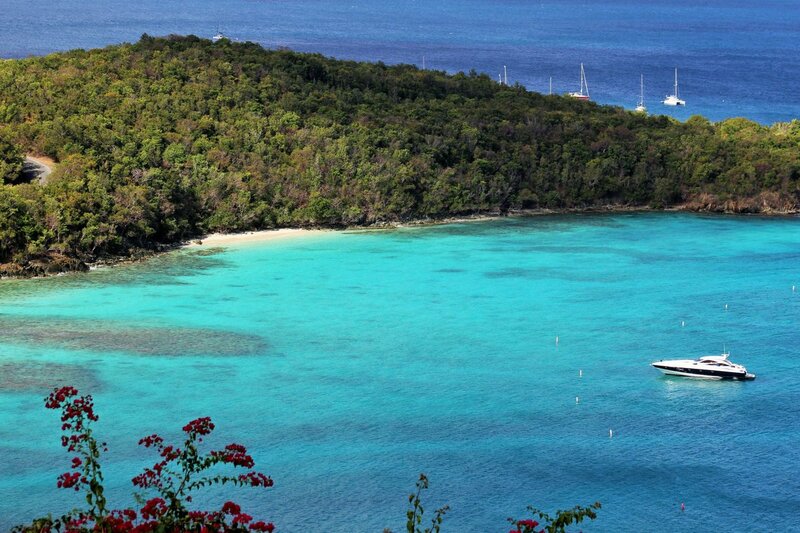 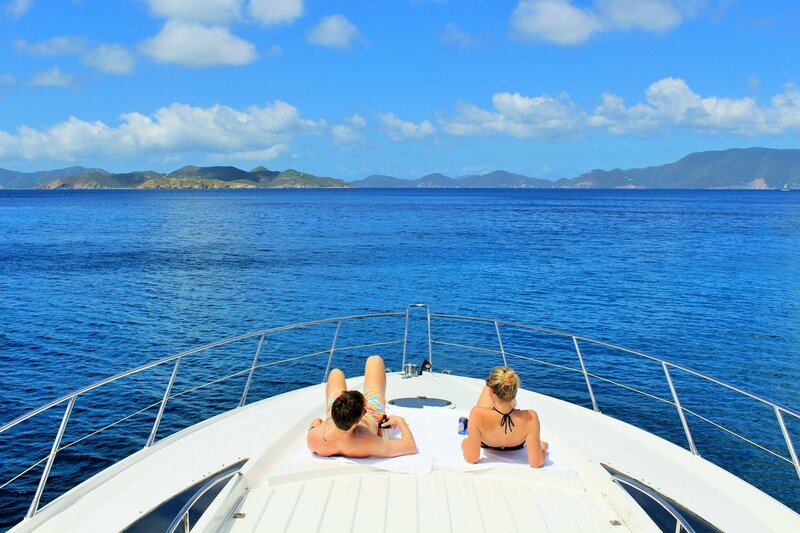 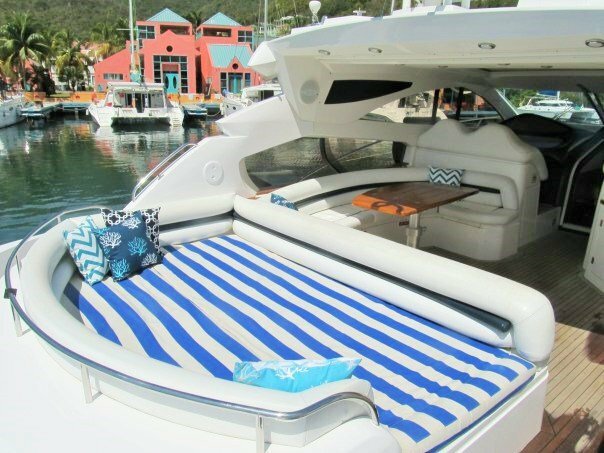 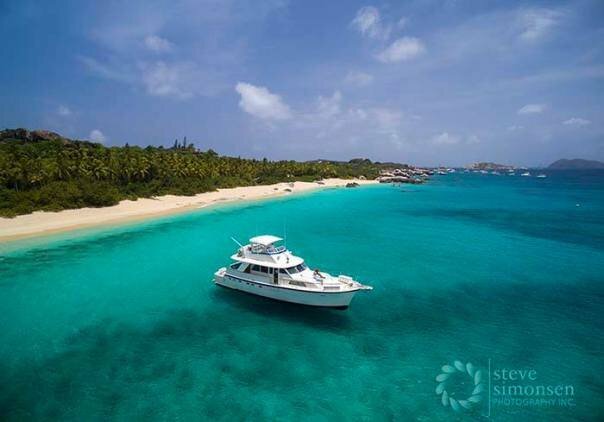 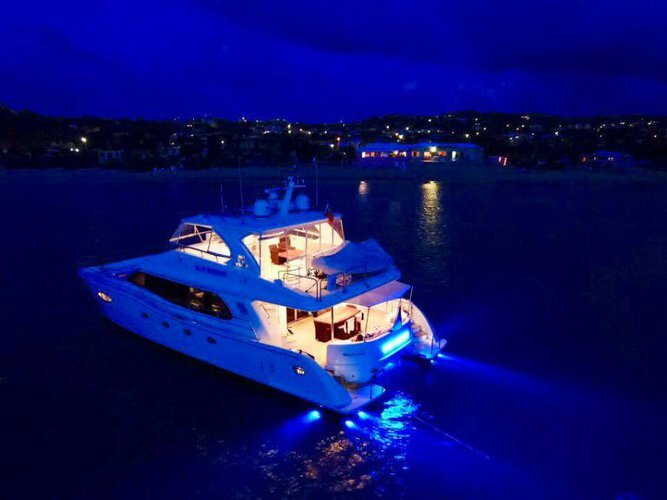 This yacht offers everything you need for two couples to enjoy a Caribbean vacation. 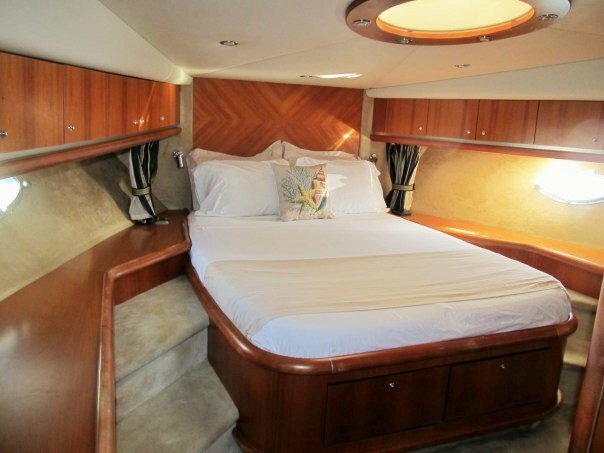 The yacht features three large spacious cabins, each with an ensuite head and glass stall shower (one cabin is reserved for the captain). 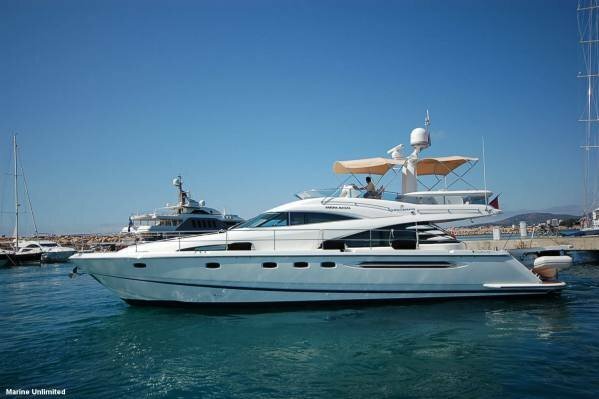 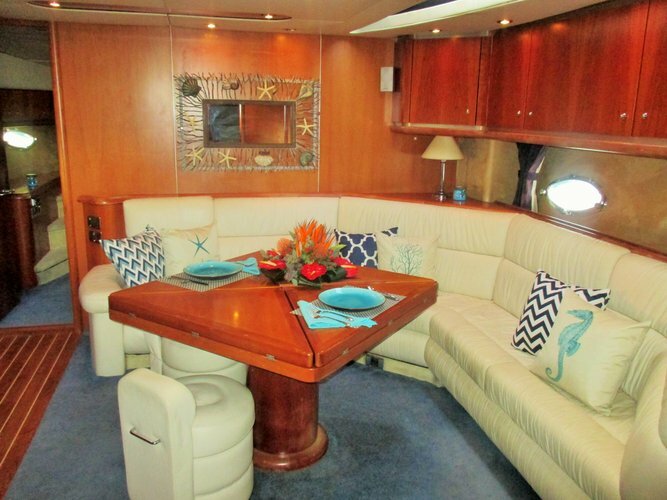 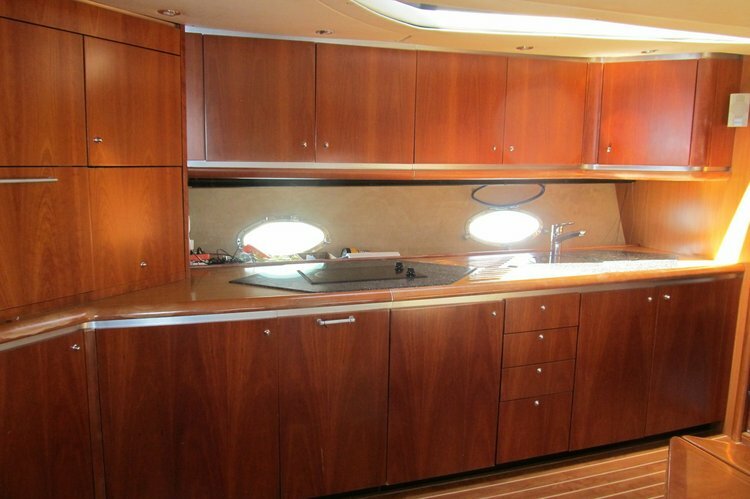 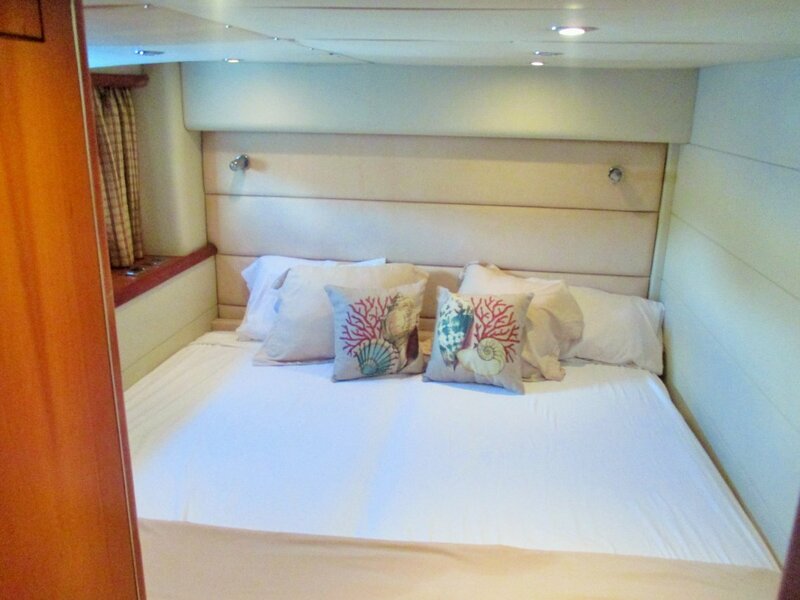 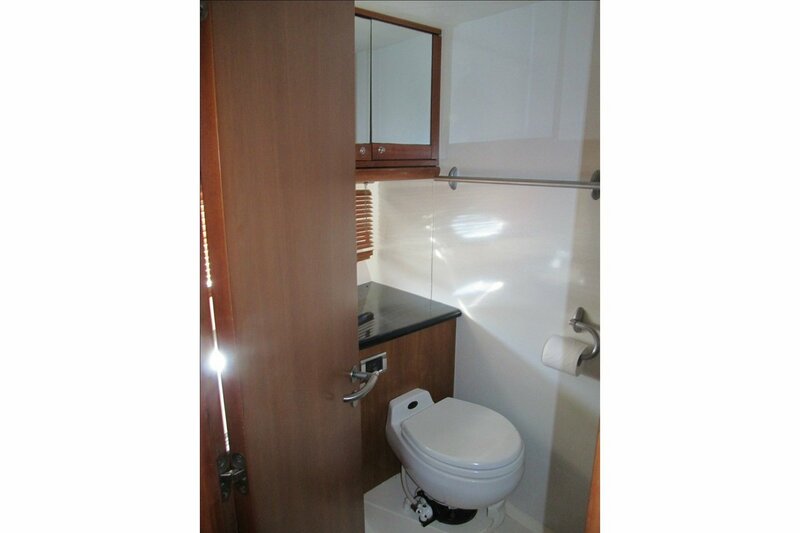 There is also a large saloon, galley, and plenty of space on deck to enjoy the sun. 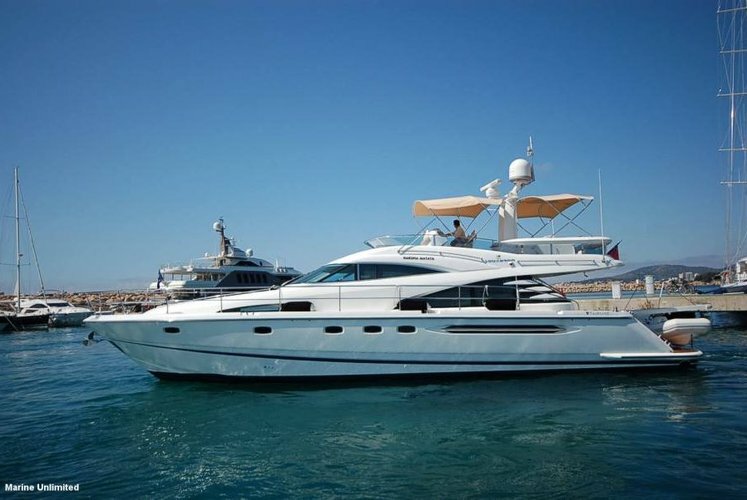 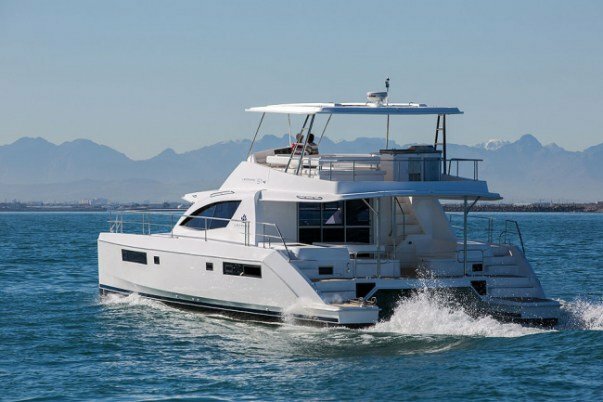 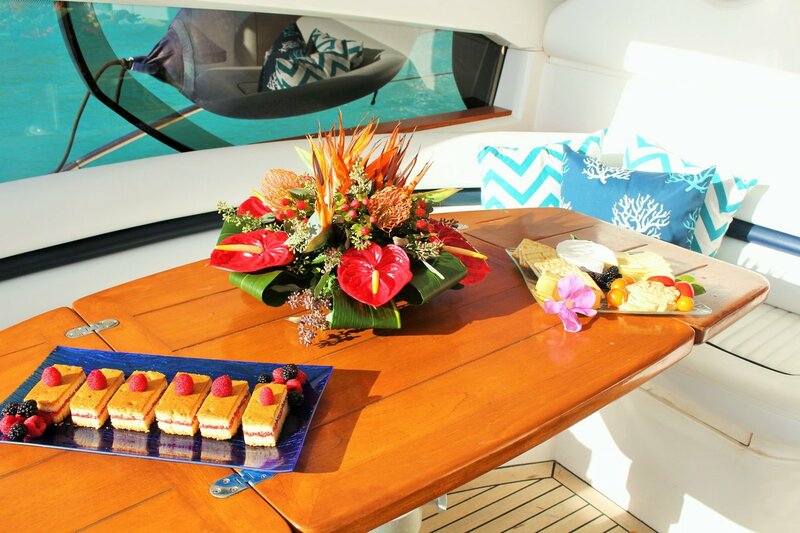 With air conditioning, a stereo, and internet, the yacht will feel just like home. 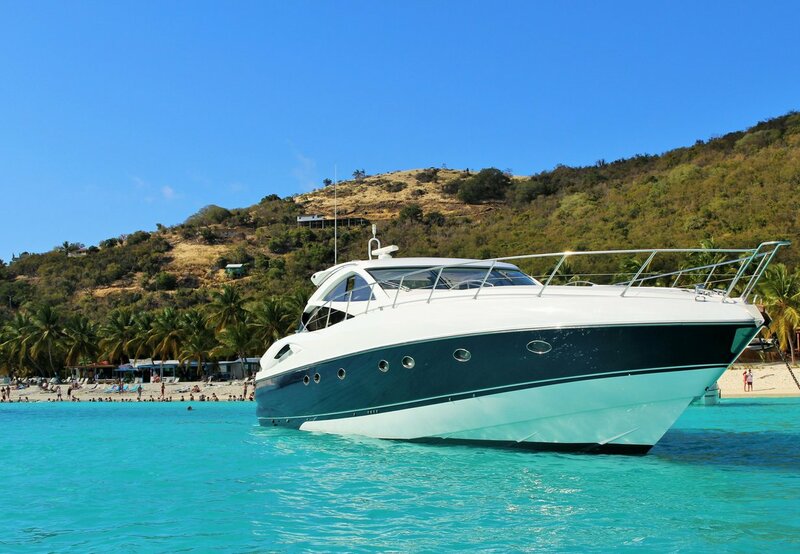 All New Years Charters have a 10% surcharge.